We’ve spent the last few months charting the best selling pedals of various different types on Reverb.com, but we’re going to do something different this time, by adding a chronological constraint to proceedings. There’s something about vintage drive pedals that captivates guitar players to this day, whether they be ancient Tube Screamers or battered old Big Muffs, but which units come out on top? Before we dive into the rankings, let’s take a moment to define our terms. In this case, we’re defining ‘vintage’ as any pedal produced before 1990, which seems as good a cutoff as any. 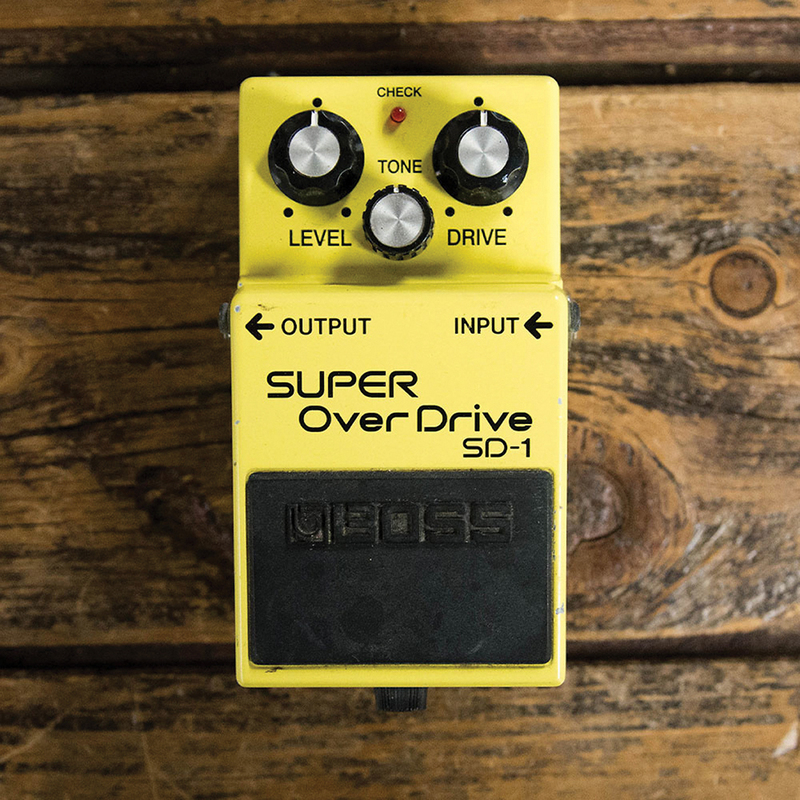 As for ‘drive’, we’re including any fuzz, distortion, overdrive, or boost pedal. In short, our interest here focuses on older pedals that can increase your gain or push your amp into breakup. It’s a wide target zone, to be sure, but the pedals on the list do all share some commonalities. Each has achieved some level of iconic status within guitar circles, and each is now sought out for the particular array of parts and ‘unobtainium’ that helps give these stompboxes their mystique. A modern player can, for instance, choose from hundreds of Muff-style fuzz pedals. That doesn’t stop some from seeking out the original artefacts from the 70s and paying a tidy sum to land one. 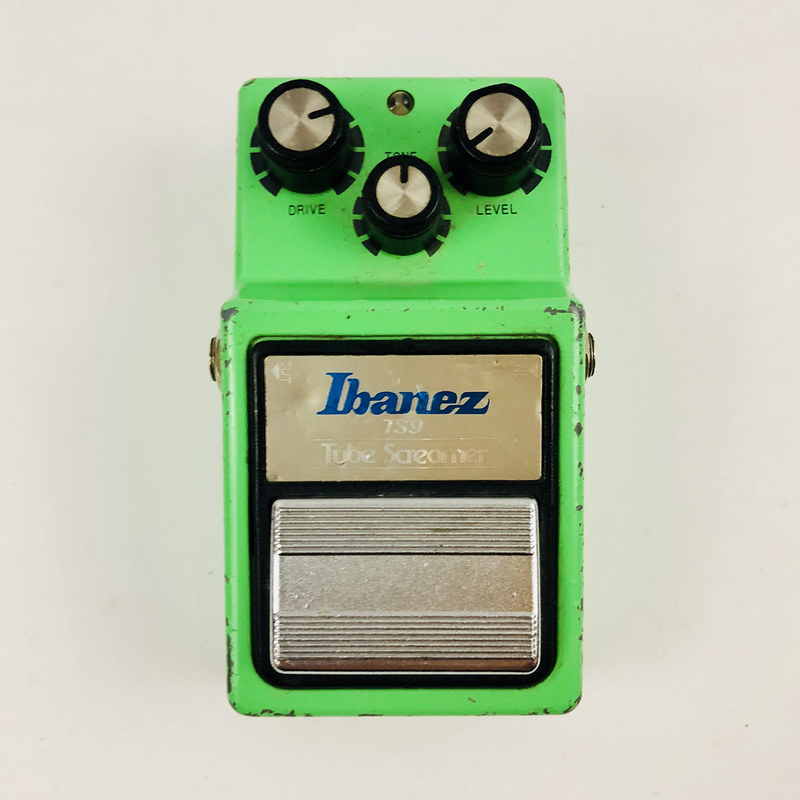 Seen a vintage pedal you need on your board? Head to Reverb.com to pick one up for yourself! give metal players the crushingly brutal tones they craved. 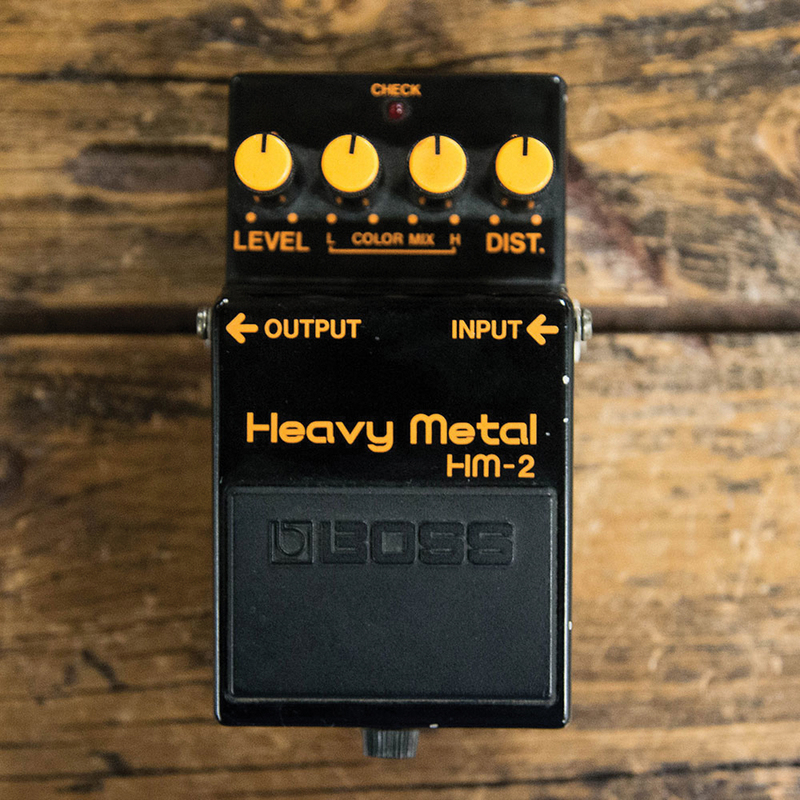 Originally produced between 1983 and 1991, the pedal has recently experienced something of a cultish rejuvenation among practitioners of modern heavy genres such as metalcore, sludge and death metal owing to its particularly biting, buzzsaw-like tone. A pedal that needs no introduction, the Big Muff ranks as the most successful fuzz design of all time. 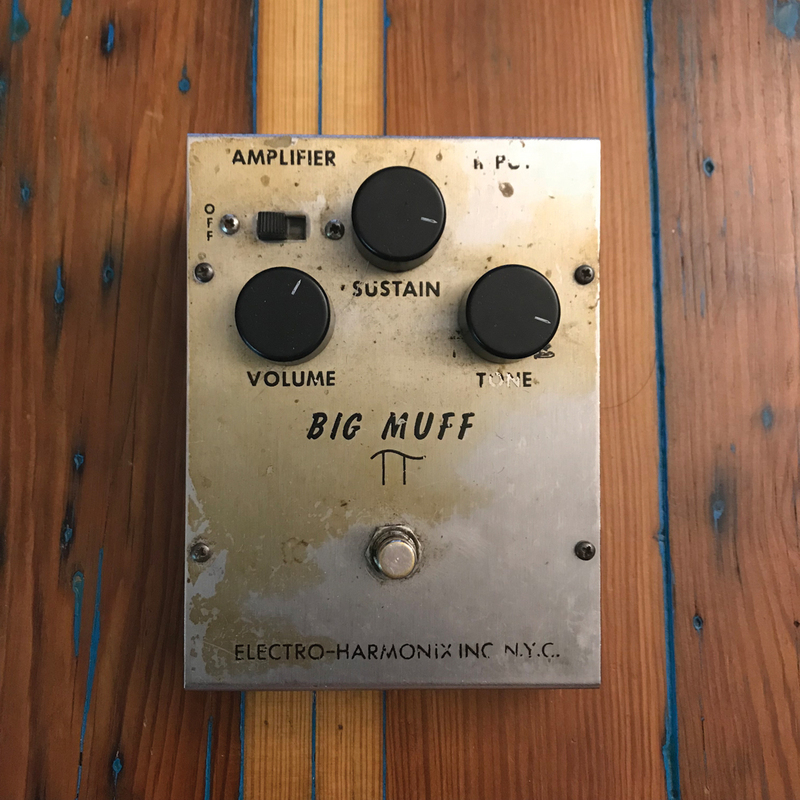 In this instance, we’ve combined sales from all the various Big Muff Pi iterations made, starting in the late 60s including such revered versions as the ‘Triangle’ Muff and ‘Ram’s Head’ Muff. 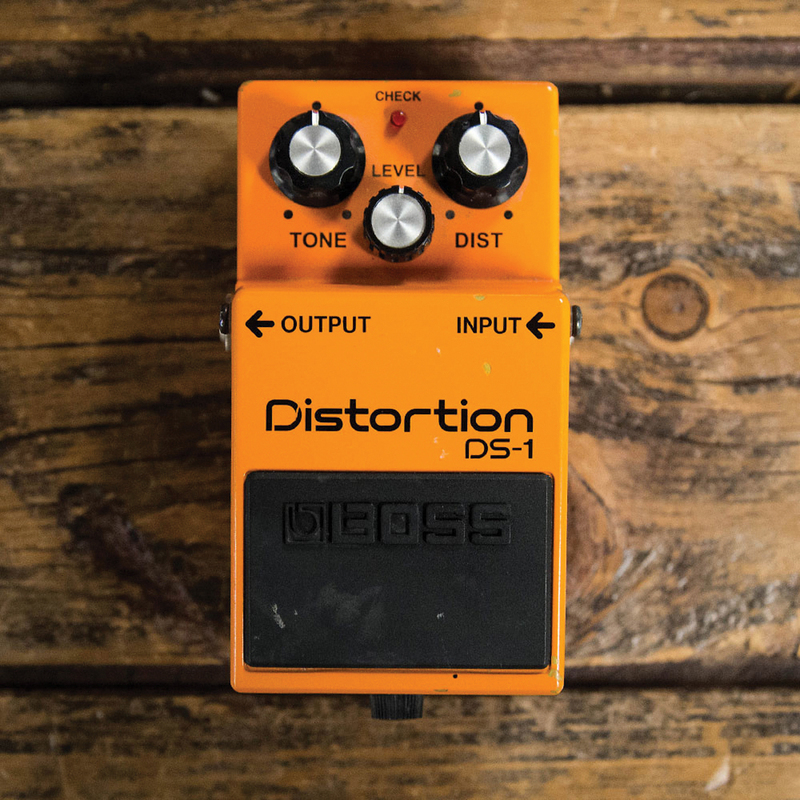 Another entry from Boss, the SD-1 is essentially the Boss equivalent of the Ibanez Tube Screamer. The circuits are nearly identical save for the use of asymmetrical clipping of the Boss version. This pedal is still in production, but some players seek out the earliest examples from the 80s when Boss still built its pedals in Japan. Built around a LM741 op-amp chip, the DOD 250 sits right up there with Tube Screamer and SD-1 as a genre-defining overdrive. Vintage units aren’t cheap, however, but it was recently reissued by DOD, offering this toneful machine to a new generation at a more affordable price point. 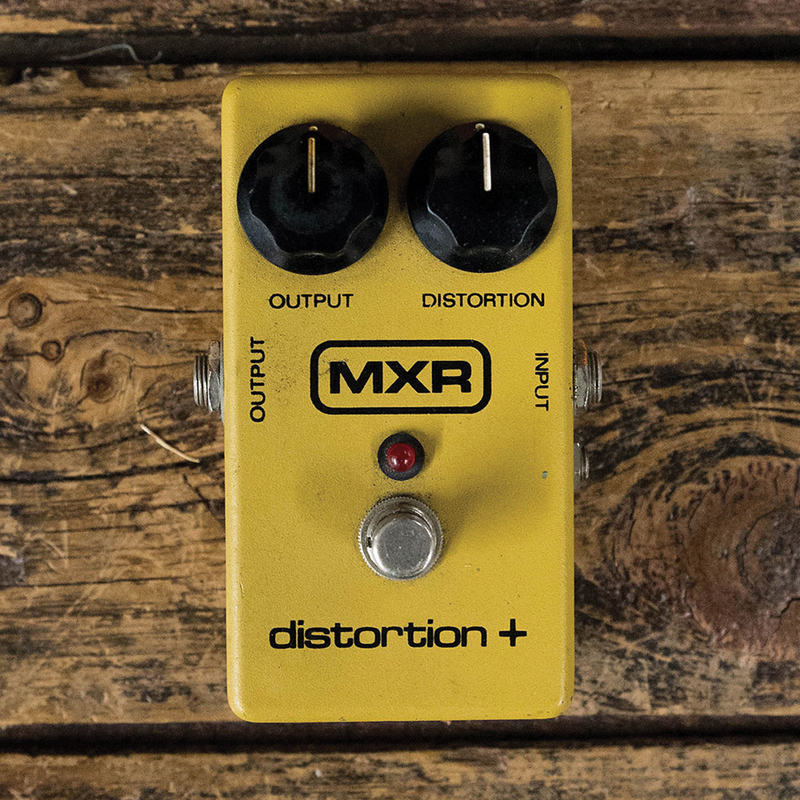 The MXR Distortion+ has been used by everyone from Jerry Garcia to Bob Mould. While really more of an overdrive or boost than a proper distortion, this stately MXR stompbox can cover a respectably wide range of different drive tones making it a common pedalboard fixture. Released in a few different enclosures and with different op-amp chips in its run, there is a strong collector market for old RAT pedals. 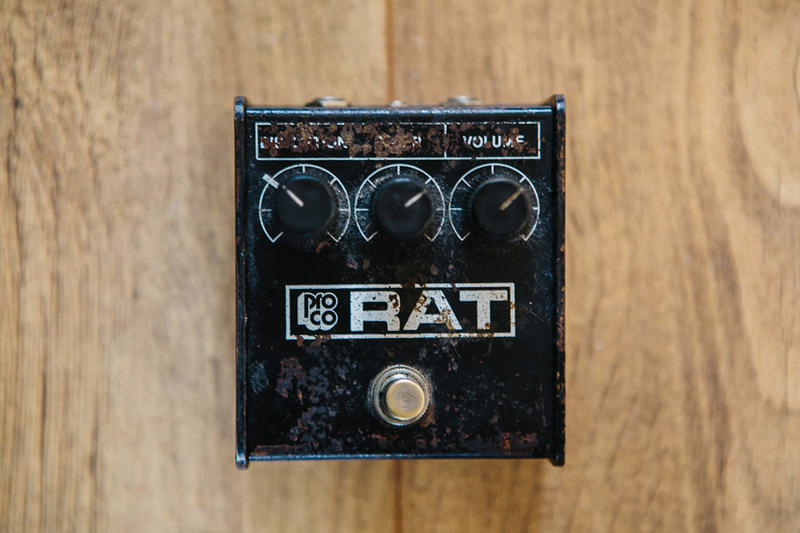 The RAT is one of the original distortion pedals and is known for the snarling, jagged character of its high-gain tone. 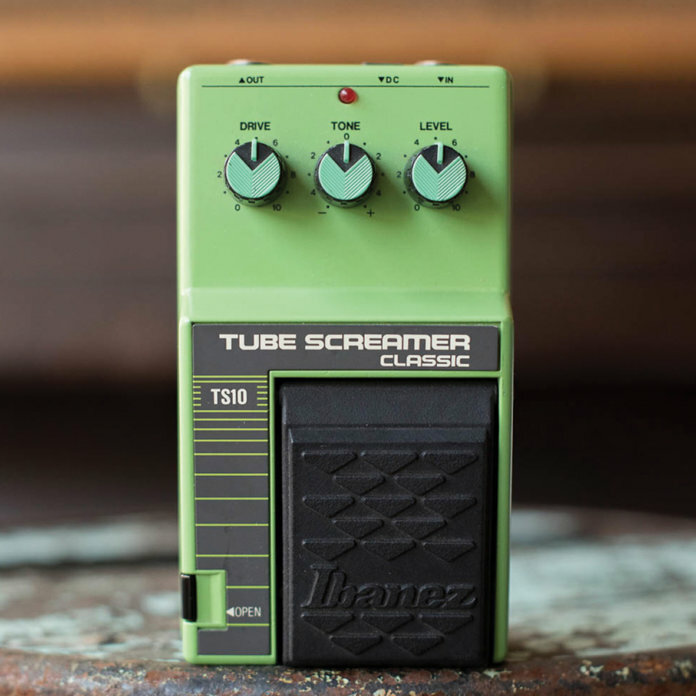 The Ibanez Tube Screamer has been released in a number of variations since the late-70s, and for years, the TS10 model (which followed the TS-808 and TS9) was not held in particularly high esteem. Lately though, interest has been on the rise, due in part to its use by John Mayer. 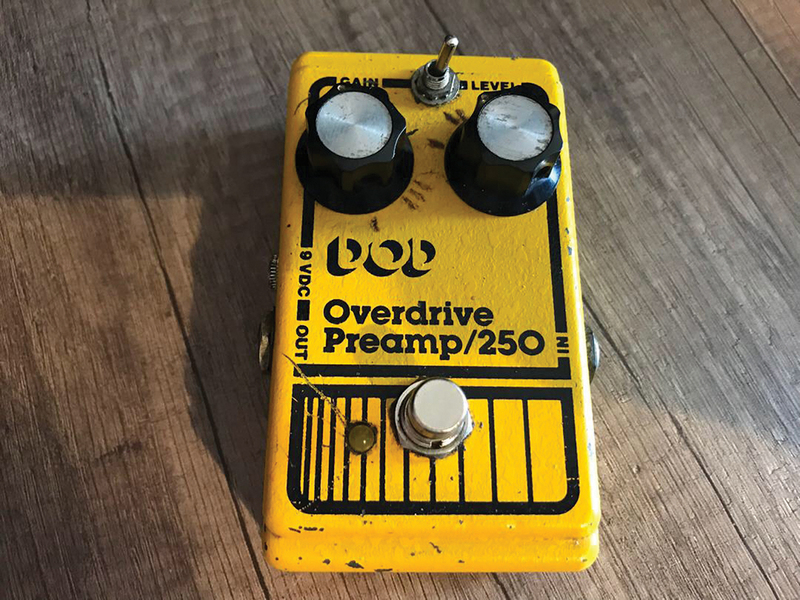 Arguably the most popular overdrive of all time, the Tube Screamer essentially popularised the overdrive pedal concept when it was introduced in the late 70s. While not as coveted as the earlier TS-808, TS9 Tube Screamers from the 80s still rank as collector’s items on today’s market and can be modded to 808 spec. 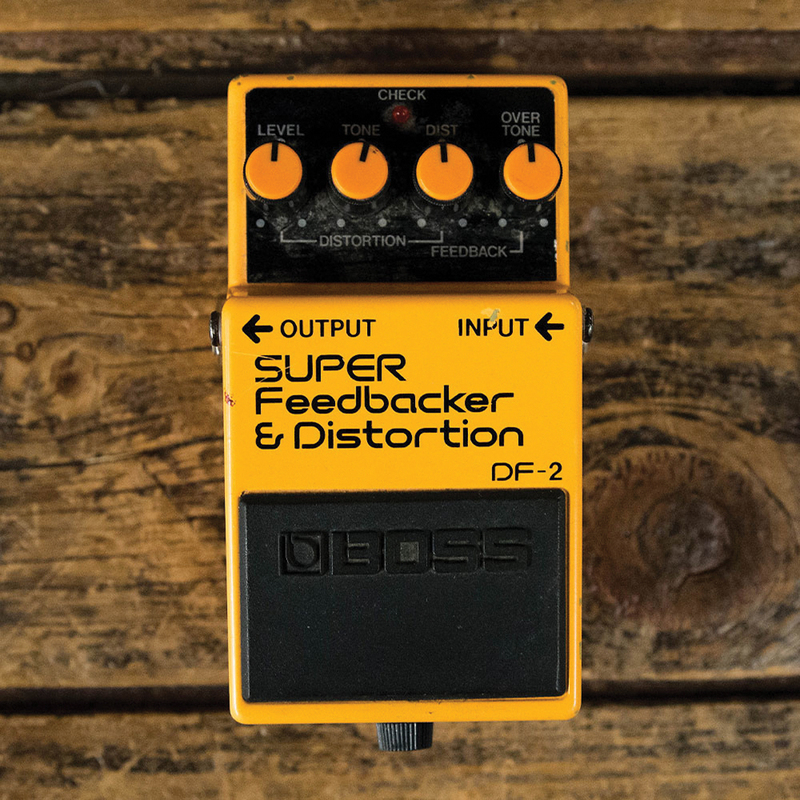 This basic distortion from Boss added a novel feature by which players could hold down the foot switch to engage a feedback loop. You can imagine how these contraptions might resonate with modern noise-obsessed players interested in creating enveloping drones with their rigs.